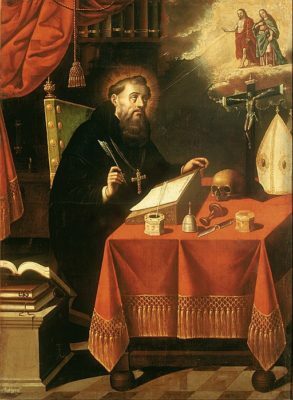 The Confessions of Saint Augustine — My Catholic Life! The Confessions of Saint Augustine is a spiritual classic and one of the most read book by a saint. In the Confessions, Saint Augustine not only shares his deep insights into the faith of the Church, he also does so in a very personal way. His masterpiece has also proven to become a foundation for many teachings of the Catholic Church. This translation of the Confessions is made available in it’s entirety using the links below and is in the public domain.